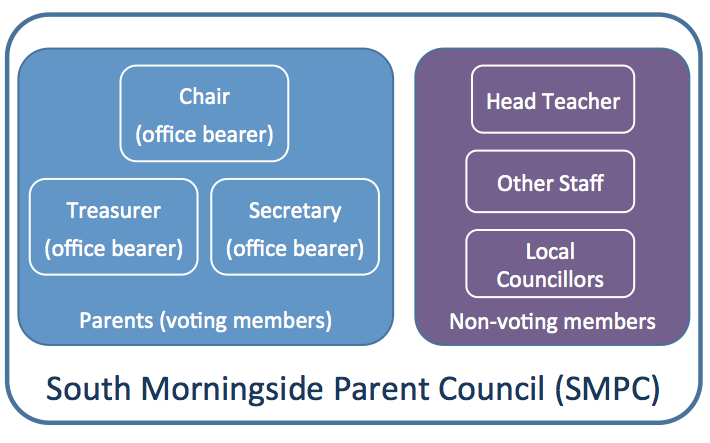 The members of the Parent Council (PC) are parents, the head teacher and other teacher representatives. There are three post holders: Chair, Treasurer and Secretary. Much of its work is carried out by subgroups (such as Fundraising, Accommodation and Clubs) which report back to the PC’s twice-termly meetings. All parents are welcome to attend these meetings. 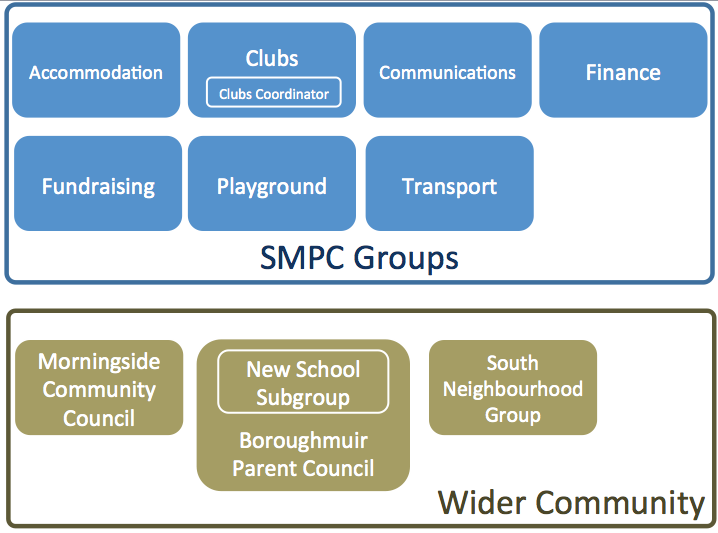 This is all achieved by the voluntary efforts of members of SMPC, the SMPC subgroups and the wider parent body. Together we can make a huge difference. You can download our constitution in Word or PDF format. At our AGM in 2016, we are proposing a minor change to the constitution, allow us to pay out funds electronically. We will still require approval from two individuals to make a payment, but we won’t restrict ourselves to cheques and signatures. Who says we don’t move with the times? The proposed revised constitution is can be downloaded here.